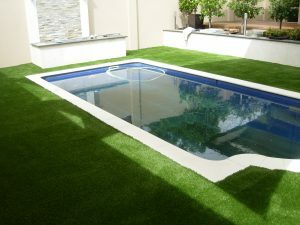 We offer quality products, excellent installation and all available through our Certegy Ezipay service! 0% Deposit available and you can borrow up to $15,000.00!! This is not an interest free period like some credit card options, this is No Interest EVER! 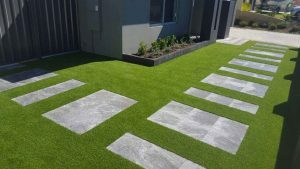 Call 1300 944 949 for more information and to arrange your free quote today! We also offer Certegy Ezipay – No Interest EVER! With 0% Deposit and up to $15,000.00 available! 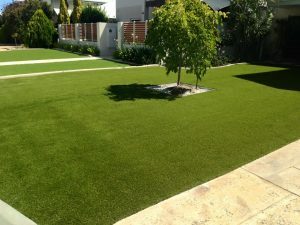 Supply only also available on all our synthetic lawns and consumables. 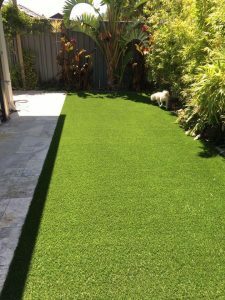 Call today on 1300 944 989 to arrange your free measure and quote.